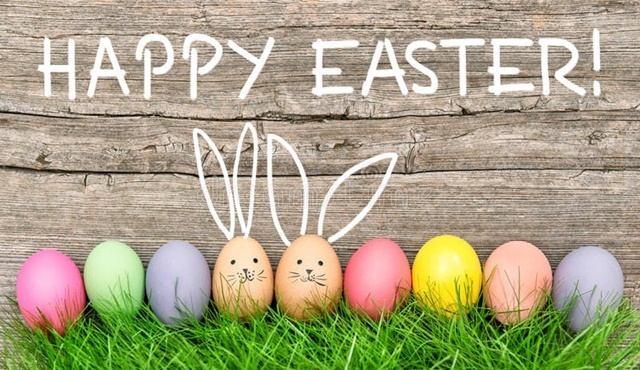 Easter is a time for rejoicing and a magical, happy time for children. 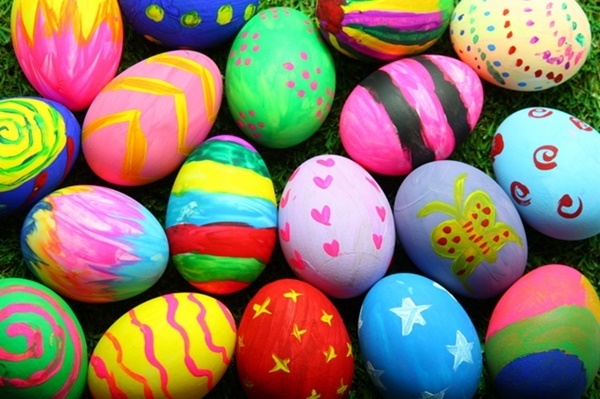 To children, it signifies Easter eggs and Easter hunts. This is a list of some top events on for this Easter, including a twilight market for the adults. This will be on 6th April from 2 pm to 5 pm at 528 Waterford Rd, Ellen Grove. This will be held on 7th April from 10.30 am to 1 pm at the North Lakes Sports Club, 36-42 Flinders Parade, North Lakes. 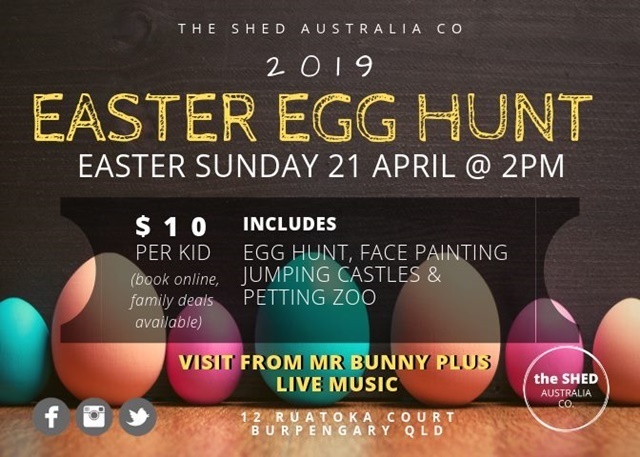 Here children will have an egg-cellent time and a day full of fun, including an Easter show, face painting, Easter arts & crafts and a visit from the Easter Bunny. This will be on from 8th to 14th April at Capalaba Central Shopping Centre, 38-62 Moreton Bay Road, Capalaba. 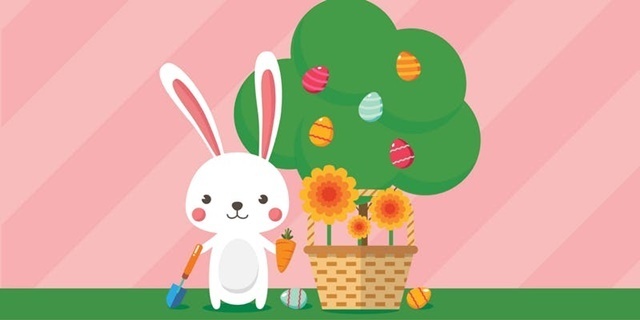 Children will go on an Easter egg hunt throughout the centre to collect chocolate eggs and find the Easter Bunny. You will need to register at the above link. This will be on 10th to 20th April from 10 am to 1 pm at Burpengary Plaza, 177-183 Station Road, Burpengary. Meet the Easter Bunny with FREE chocolate eggs for everyone! This will be on 13th April from 4 pm to 9 pm at Caboolture Markets, Corner of Beerburrum Road and Old Gympie Road, Caboolture. You can eat here and look through the variety of stalls and enjoy some live entertainment. The Easter bunny will be there giving out goodies to the children. This one is on 14th April from 9 am to 11 am at Russ Hall Park, Salisbury. 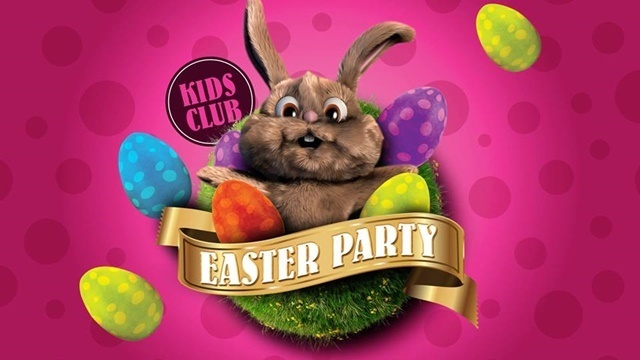 The children will enjoy free face painting, arts and craft and an egg hunt before the Easter Bunny makes an appearance. This will be held on 14th April from 9 am to 11.30 am at Teralba Park, Osborne Rd, Everton Park. 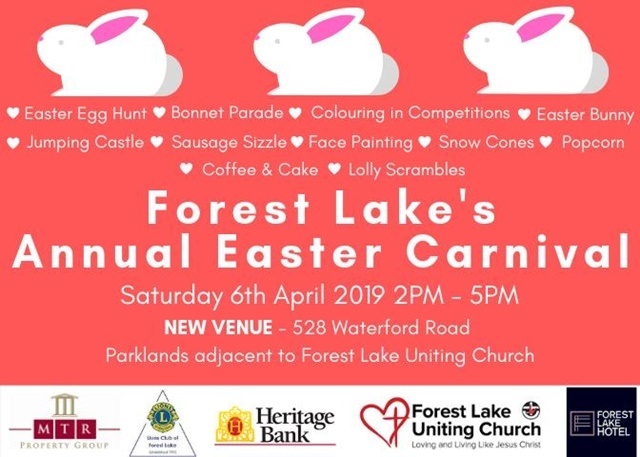 The day will comprise of a FREE Easter egg hunt, FREE face painting, FREE children's activities including egg and spoon races, potato sack races, visit from Easter bunny, blow up soccer and more. This will be on from 19th to 21st April from 9 am to 4 pm at Stanley Street, South Bank. They will have all sorts of unique gifts and more. This will be on 19th April from 8 am to 8 pm at Shorncliffe Pier. 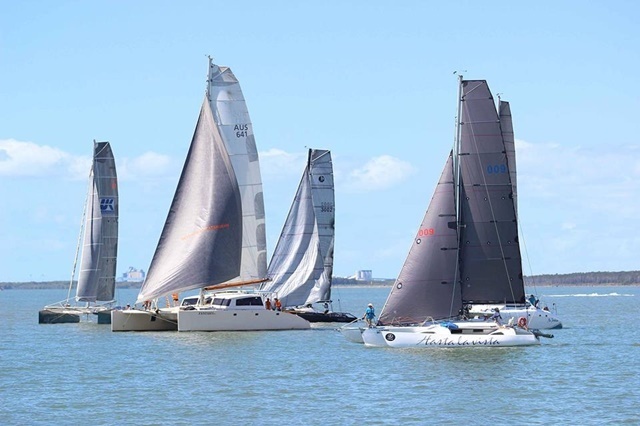 There will be entertainment all day as you take advantage of the best waterfront views for the start of Australia's second-biggest Yacht Race, the Brisbane to Gladstone. The Brisbane to Gladstone Yacht Race has been held annually at Easter since 1949. 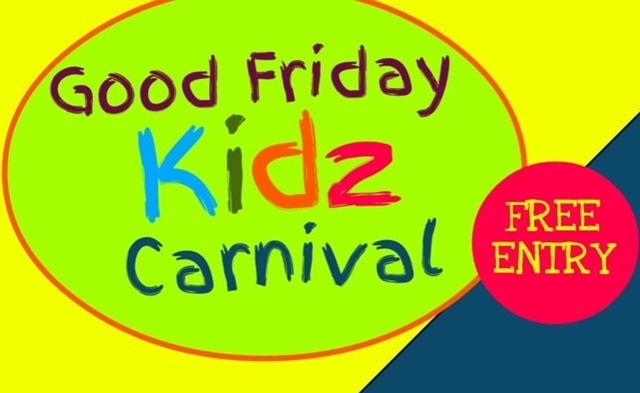 This will be on Good Friday 19th April from 10 am to 6.30 pm at Caboolture Showgrounds, Beerburrum Rd, Caboolture. There will be loads of things to do including live DJ, carnival rides, food and market stalls. The Easter bunny will be there with free colouring in, animal farm, bucking bull rides and more. This will be on 21st April from 3 pm to 6 pm and will cost $10 to $40. It will be held at The Shed Australia Co, 12 Ruatoka Court, Burpengary. There will be heaps of eggs waiting to be found and a visit from Mr Bunny. As there are limited spots available this is one you have to book for. These will be on 21st April from 10 am to 3.30 pm at Woodford Railway Station, Margaret Street. 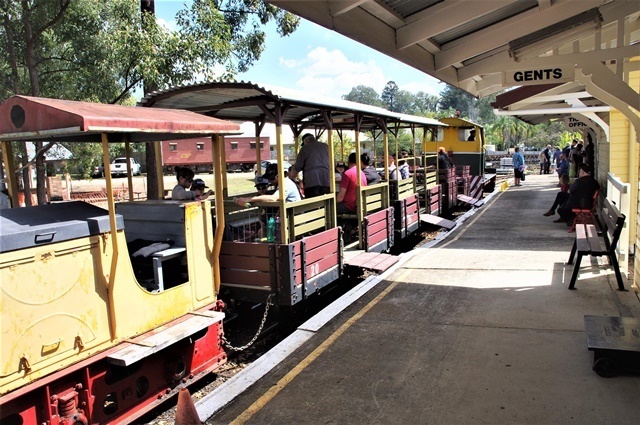 Ride the Heritage Railway which uses locomotives and carriages from the Australian Sugar mill railway systems of long ago. A return trip takes approximately 20 minutes and there are BBQ facilities nearby to make a day of it and have a picnic. This will also be on 21st April from 10 am to 12 noon at Caboolture Historical Village, 280 Beerburrum Road, Caboolture. 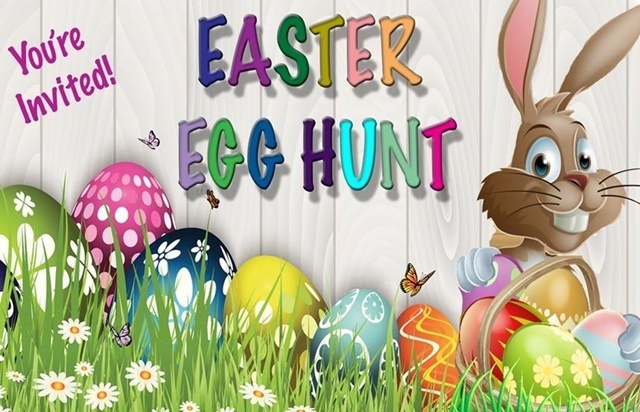 Tickets cost $7.50 to $15 and the Village will open at 10.00 am with their annual Easter egg hunt starting at 10.10 am and will finish by noon. There will be two special gold eggs on offer for the hunters. This will be on 20th and 21st April from 9 am to 4 pm at Victoria Park Golf Complex, 223 Herston Road, Herston. This will be on 19th to 20th April from 10 am to 7 pm at 20 Prospect Road, Mitchelton. 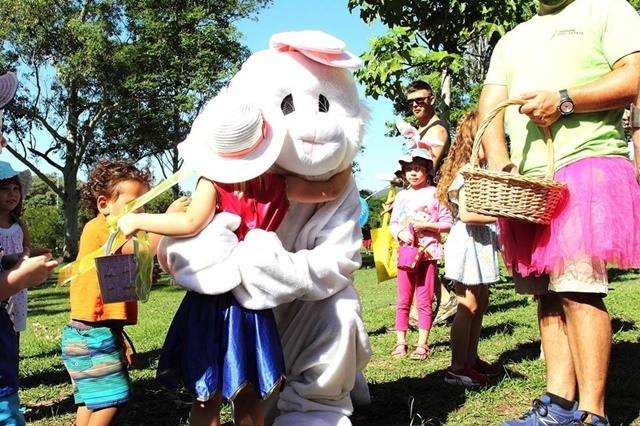 This free event is a fun community time with activities including an Easter egg hunt, inflatables, food trucks, sports, games, prizes, photo booth, chai tent, graffiti wall, petting zoo, live music, and more.